Calling all bands, solo artists, singer song writers... Applications for 2015 now live. 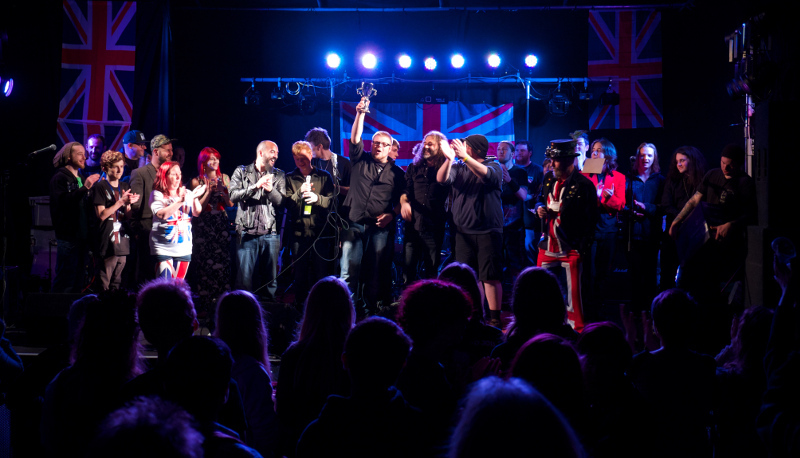 Calling all bands, solo artists, singer song writers, you can now apply for the 2015 Okehampton Battle of the Bands. Apply Here. 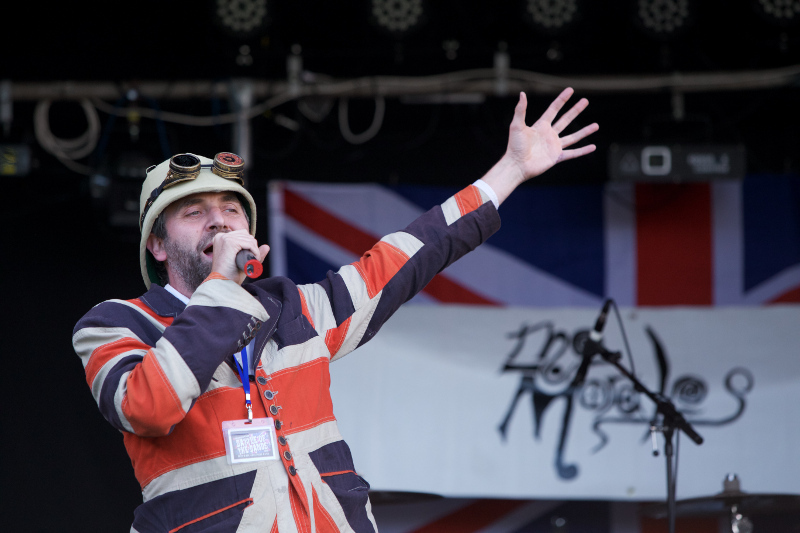 We will be accepting applications from the 1st March to the 7th June and invite applications from all type of acts, all styles, all ages, all genres. The only exceptions are no signed acts and no tribute acts (although cover songs will be fine). The heats take place on Thursday 2nd July 2015, Thursday 9th July 2015 and Thursday 16th July 2015. 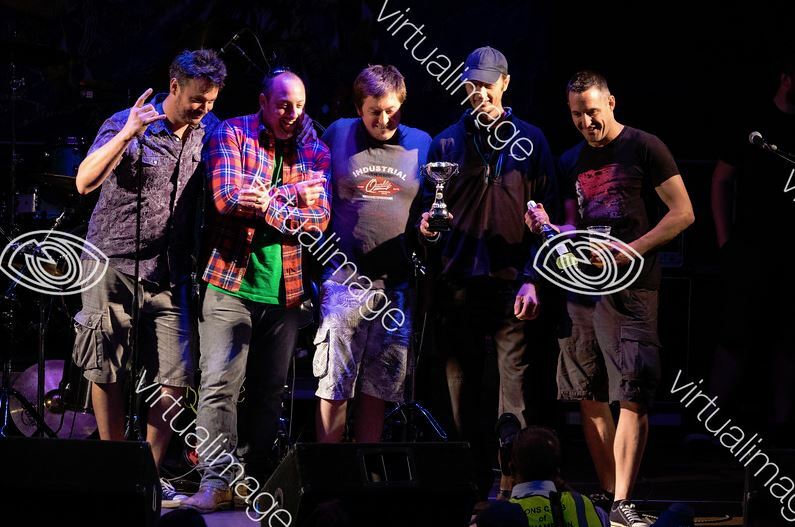 One band from each heat will be selected to play the final on Saturday 1st August 2015, along with one other "Wild Card" entry. There are some great prizes on offer which have been donated by Chagstock, Project Music and @physidigi plus, of course, all of our finalists will play at our Party in the Park event headlined by "Who's Next - The UK's premier WHO tribute band". A note about the deposit. Over the years we have tried many things to improve our competition. This is because we think that the quality of our event is very high and the prizes that we offer are exceptional. One of the things that we have suffered from in the past is that bands would "book in to play" and then drop out at the very last minute. This has often left us without a show and which is, at best, annoying and at worst detrimental to our event. It is because of this that we introduced the mechanism of a returnable deposit. Unfortunately a small part of setting this system up has also resulted in a non returnable administration fee BUT this small fee is put towards the running of our event which remains a not for profit organisation run by a very small team of dedicated volunteers. * When submitting an application using our on-line application system the site will take you to PayPal to collect £25.00, of which £20.00 is a returnable deposit and £5.00 an administration fee. * You do not need a PayPal account to complete the payment, you can use a debit or credit card to pay. Once on the PayPal screen select the "Pay with a debit or credit card" option. * Any acts that aren't selected to play Okehampton Battle of the Bands 2015 will be refunded the £25.00 in full through PayPal. * Any acts that have been selected to play but later decide to withdraw from the competition will be refunded the full £25.00 providing that notification is received by Okehampton Battle of the Bands no later than 16:00hrs on Sunday the 7th of June 2015. * Acts that have been selected to play will have their £20.00 deposit returned when they arrive for their heat. This will usually be done through PayPal. * The remaining £5.00 administration fee will cover the PayPal costs we incur in processing the payment with any remaining amount of money going into a pool to pay for advertising and promotion of the bands and the competition. We sincerely hope that bands wanting to play at our event understand the ethos that we are endeavouring to promote, which is about delivering the best possible experience for all of the bands that participate.